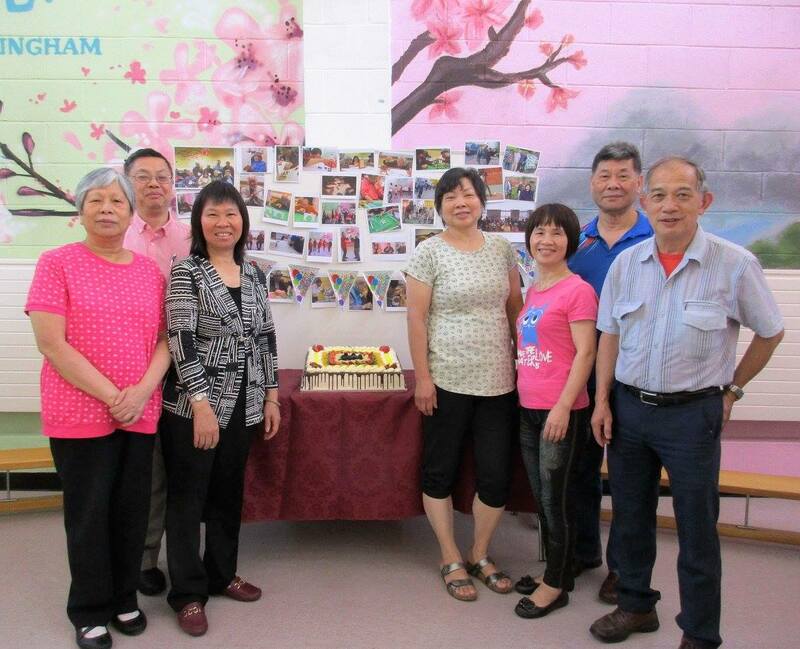 Chinese Community Centre – Birmingham has a large number of volunteers who help out in all areas of the organisation: health and well-being projects, elderly services, social functions, fundraising activities and ‘back office’ functions such as IT. Many of the people who help organise and run these activities are service users who have benefited from taking part, and wish to contribute to improving life for other people. 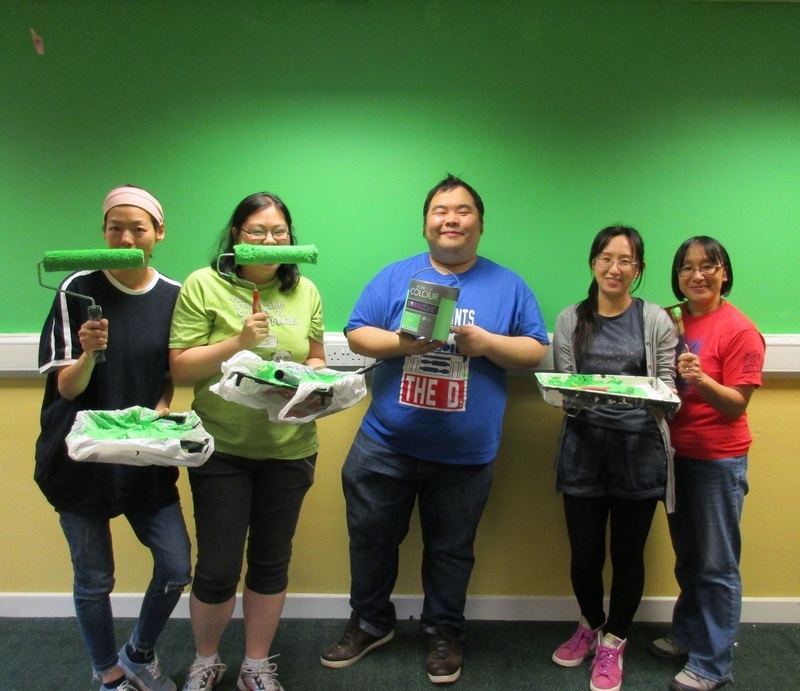 Volunteers also include CCC-B Members, and people in the community who seek social engagement or the chance to gain skills and experience for work. New volunteers are always welcome. You may wish to help out with a regular activity or with a one-off project or activity. 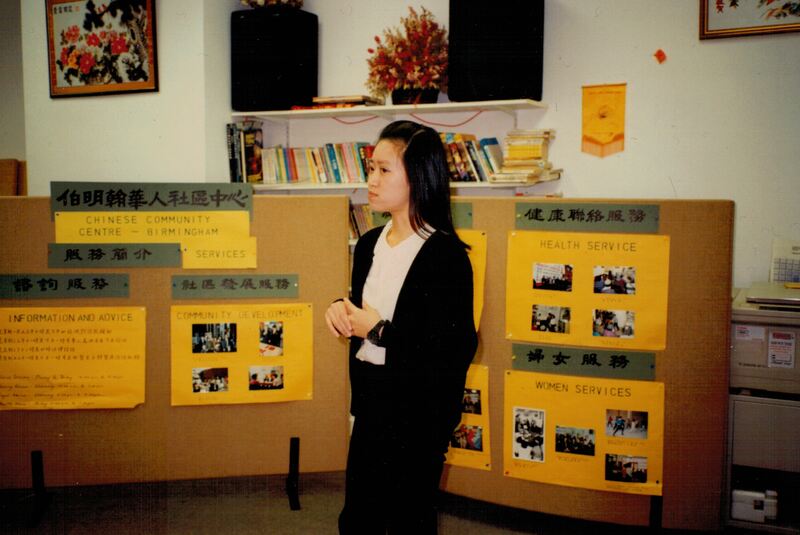 In order to volunteer with the health, carers or elderly projects, it is essential to speak at least one Chinese language as many of our service users have very limited English. In the other areas of our organisation, it is helpful but not essential to speak Chinese. CCC-B is an evolving organisation. We are becoming more enterprising in the way we operate, and this will create new volunteering opportunities. To stay informed about developments and opportunities as they arise, become a CCC-B Member. 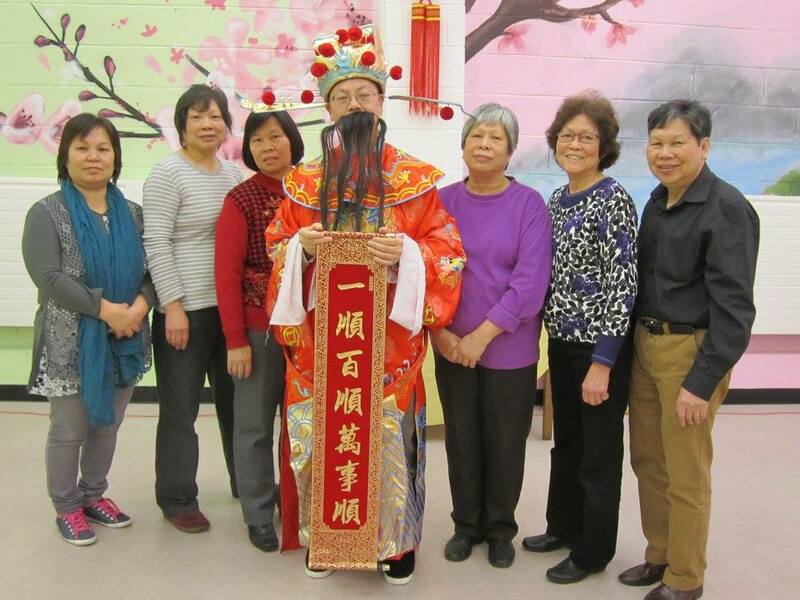 Chinese Community Centre – Birmingham is hoping to recruit volunteers to provide support in different areas, for example fundraising, event co-ordination, media/promotion, IT and well- being activities etc.